First F1 speed demons now Excavators! 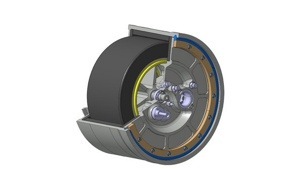 Ricardo innovated the basic flywheel in a number of ways. 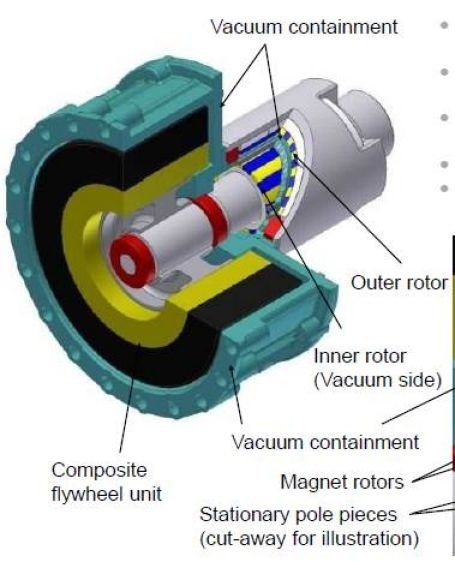 The flywheel is hermetically sealed in a container, with a sealed-for-life vacuum, transmitting power through a magnetic gear drive. They use high-speed rolling elements with a composite flywheel unit that allows the system to spin up to 60,000 rpm. The vacuum environment means low losses due to air friction. The demonstration system stores 0.25 kW·h and delivers maximum torque of 28 N·m (20.6 lb·ft) as measured at the flywheel. The company noted that is working on three storage units rated at 0.055 kW·h, 0.25 kW·h, and 1.25 kW·h. 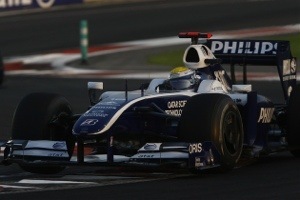 The Williams F1 team, however, developed a novel flywheel-electric system with a flywheel tied to a motor-generator. 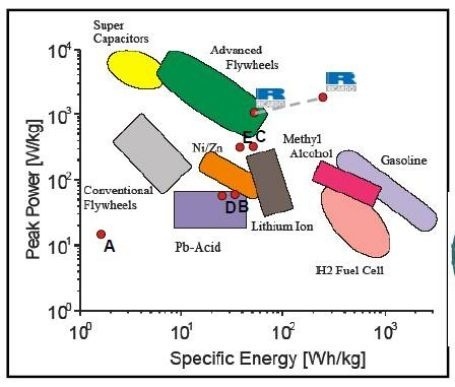 The flywheel is the energy storage system rather than electro-chemical battery. The race team has formed a subsidiary called Williams Hybrid Power to try and commercialize the system. 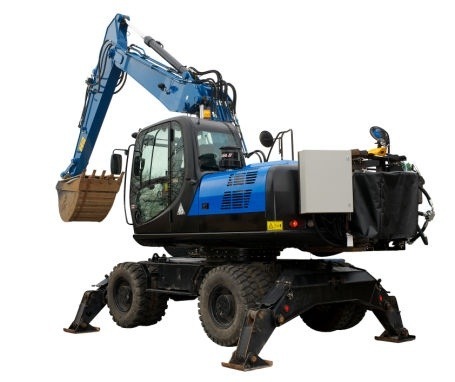 Williams has now formed a consortium with Ricardo, Torotrac, Land Rover and several other companies for a demonstration project to evaluate its system as well as a flywheel magnetic system from Ricardo in commercial applications. The goal is to develop an on-the-road system for under £1000 ($2,000). The new KinerStor demonstration project is partially funded by the UK government through the technology strategy board. This entry was posted in engineering, Technology and tagged flywheels, hybrid, Ricardo by Sci Fi Engineer. Bookmark the permalink.